​Keeping the exterior of your property clean is important for a large number of reasons, however, it can be a difficult task to stay on top of due to the amount of time and effort required. At Glendale Pressure Washing, we make maintaining the cleanliness and appearance of your property fast and easy with a wide range of power cleaning services. From sidewalks and driveways to decks and siding, we use top of the line pressure cleaners to effectively clean any surface. Our pressure cleaning company is located in the city of Glendale, CA. We have been operating throughout the local area as well as the nearby vicinity for a number of years and have hundreds of satisfied customers. As a residential or commercial property owner, we know that you have many obligations and responsibilities to worry about on a day to day basis. That is why you can depend on us for your exterior cleaning needs. Our reputable pressure washing company is trusted by many customers throughout the city and we continue to work hard to maintain our reputation. ​We know that for our customers, the most important thing is making sure that the exterior surfaces of their property are properly cleaned and sanitized without any negative impacts on their condition. We offer safe and effective power washing to assist with the removal of dirt, grime, algae, stains, and graffiti from a variety of surfaces, including wood, vinyl, painted surfaces, metal, and concrete. We provide residential and commercial pressure washing to assist with the care and maintenance of properties of all sizes. Your business is your livelihood and we know how important it can be to maintain an image that is inviting to your customers. 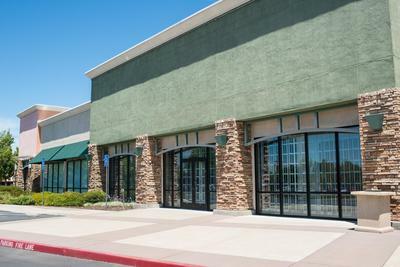 That is why keeping your storefront and the exterior of your property clean is so important. 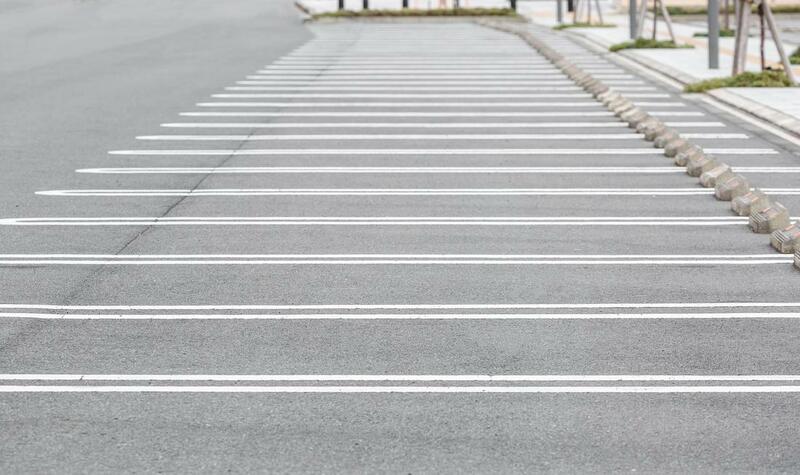 The first thing your customers see as they approach your business is what is on the outside. 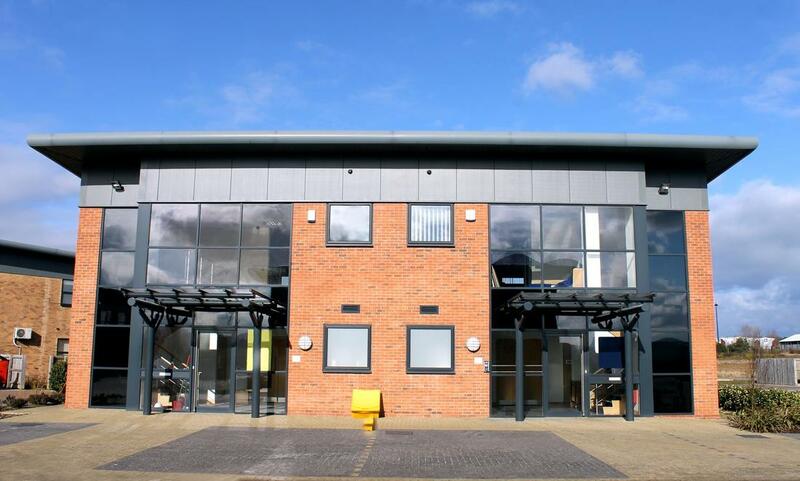 A clean, tidy exterior reflects positively upon your business and gives customers confidence in your products and services. Our company can assist you with all your commercial pressure washing needs, from parking lot cleaning to window washing. Coming home to a clean home can help you better relax and unwind after a long day. 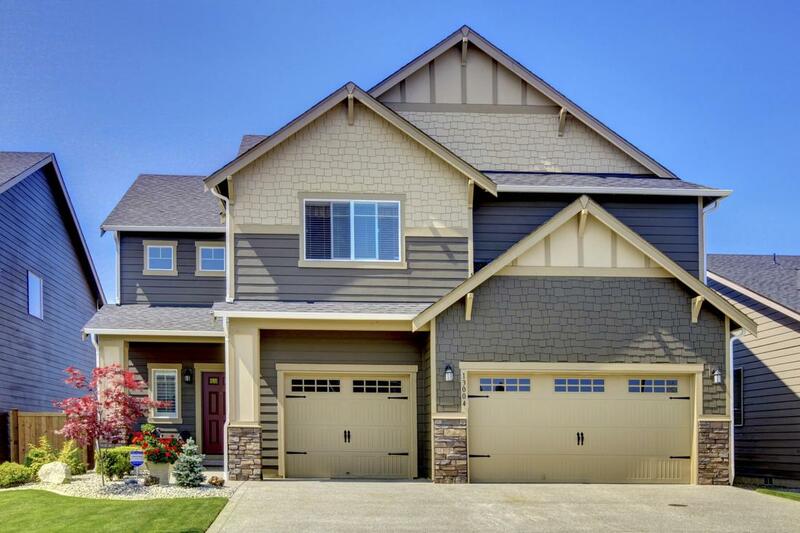 With our professional residential pressure washing services, you can come home to a spotless driveway, clean sidewalks, and vibrant home exterior. We help you wash away all the dirt, grime, and pollutants that can diminish the appearance of your property and create an eyesore for you. 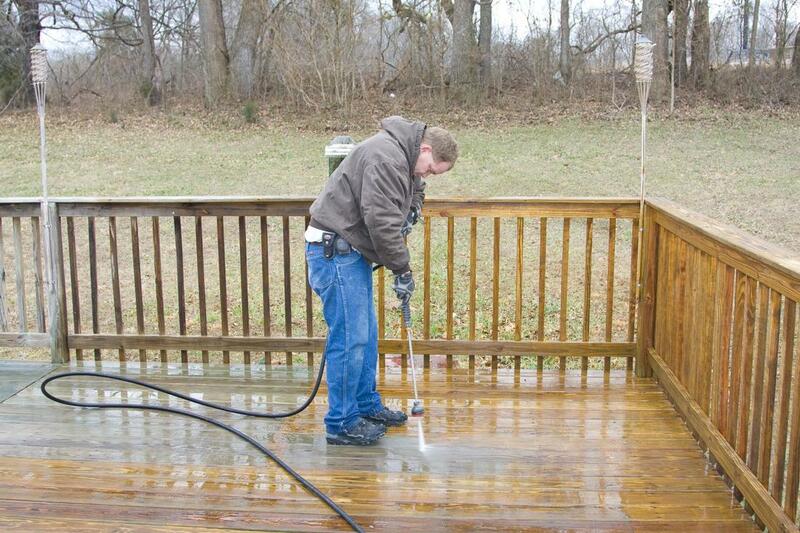 Our pressure cleaning company offers deck cleaning, driveway and sidewalk spraying, and more for your convenience. Your deck is the perfect place to host a barbecue for friends, families, and neighbors or simply relax as you soak up some sun and take in some fresh air. 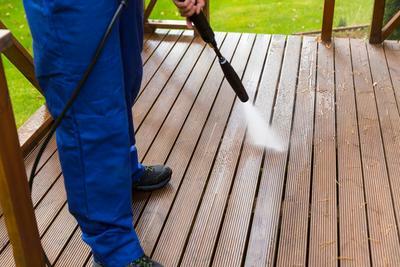 Having a clean and sanitary deck will make your time outdoors during the spring and summer that much more enjoyable. We provide professional deck cleaning to help you get rid of any stains or discolorations that detract from the cleanliness and appearance of your backyard deck. 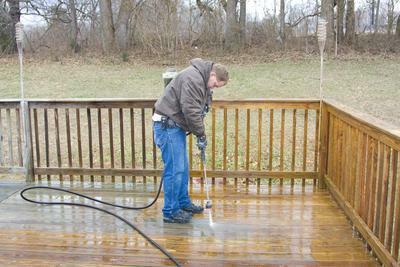 Our pressure cleaning is completely safe for cleaning wood or painted wood surfaces so you won't need to worry about damage to your deck. 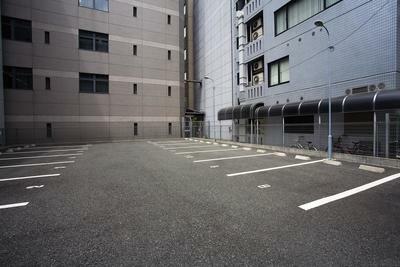 When trash accumulates in your parking lot, it can not only make your property look unkempt and dirty but it can also cause difficulties for customers when they try to park their vehicles. Our team can help you maintain a clean parking lot by assisting you with trash removal and concrete pressure washing. 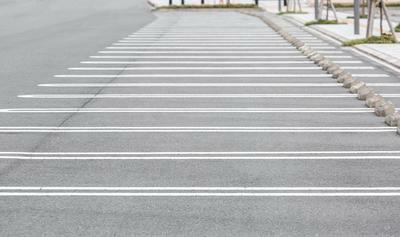 Not only will your parking lot be free of litter and trash, but we will also get rid of any stains and residue left by auto fluid leaks or food and beverage spills. We will even eliminate unsightly discarded chewing gum from your premises. Whether there are remnants of chalk drawings made by your children months ago left on your sidewalks or stains from auto fluids discoloring your driveway, our pressure cleaning service can help you remove it and get the exterior of your property clean and presentable. 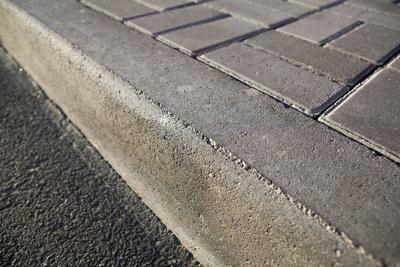 Contact us for professional assistance with driveway, sidewalk, and walkway power cleaning for the most effective and efficient pressure cleaning for your residential property. Your storefront can say a lot about your business so send the right message by maintaining a clean storefront to greet your customers with. We offer commercial property owners professional pressure cleaning services to assist with maintenance and care of their siding, windows, roof, walkways, parking lots, and more. 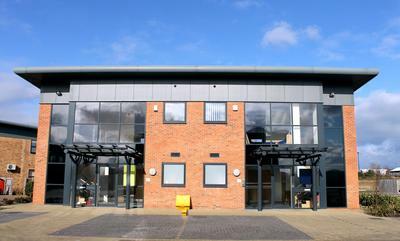 No matter the size or scope of the job, your building will look sparkling and beautiful when our team is through. ​For assistance with any questions or concerns that you may have regarding our residential and commercial pressure washing services, please contact us directly by telephone or email to speak with one of our experts. We would love to answer your inquiries and provide you with any additional information you need. If you are unable to reach a representative right away, please be assured that we will get in touch with you as soon as we can. ​"Last Halloween, a couple of kids in the neighborhood thought it would be funny to spray paint some houses on our block. We contacted Glendale Pressure Washing to find out if they could help with graffiti removal and they were very kind in answering our questions. They were able to fully get rid of the graffiti for us for a very affordable cost." - Riley B. 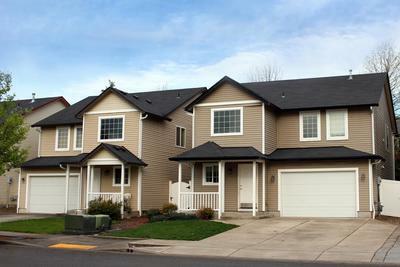 ​"I was in search of a pressure washing service near me and found Glendale Pressure Washing. They came highly recommended by a number of people in my neighborhood so I decided to go contact them about their deck cleaning service. Their team is so helpful and friendly and they did an absolutely fantastic job with my deck. I can see why they are so highly rated by other customers!" - Maria T.
​"I am complete amazed at how clean Glendale Pressure Cleaning was able to get my driveway. I almost didn't remember what my driveway originally looked like without all the stains and discoloration so I was surprised to see how nice it actually looked under all that grime." - Charlene M.